Welcome to Grand Country Quilters! Welcome to the Grand County Quilters website. We are a quilt shop located on Grand Avenue in San Marcos (San Diego County), California off the San Marcos Blvd exit. 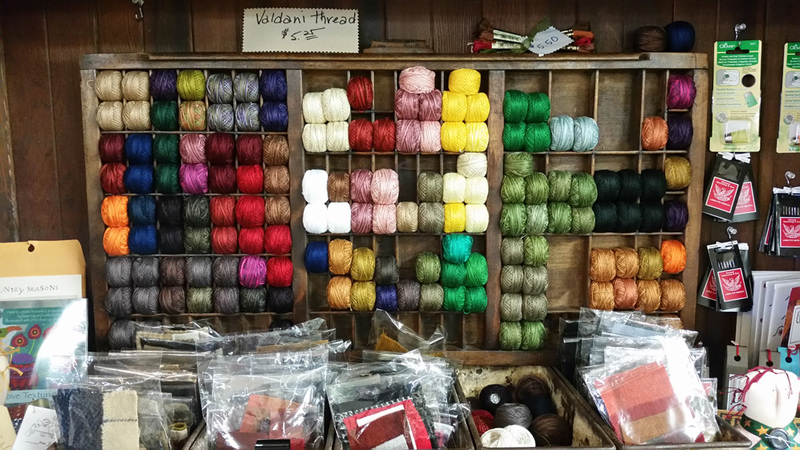 We also carry a great selection of wools. Valdani Thread: We are the largest supplier of Valdani #12 Pearl Cotton Thread in the area. We hope you will join us for lots of fun, good laughs and an overall great experience!